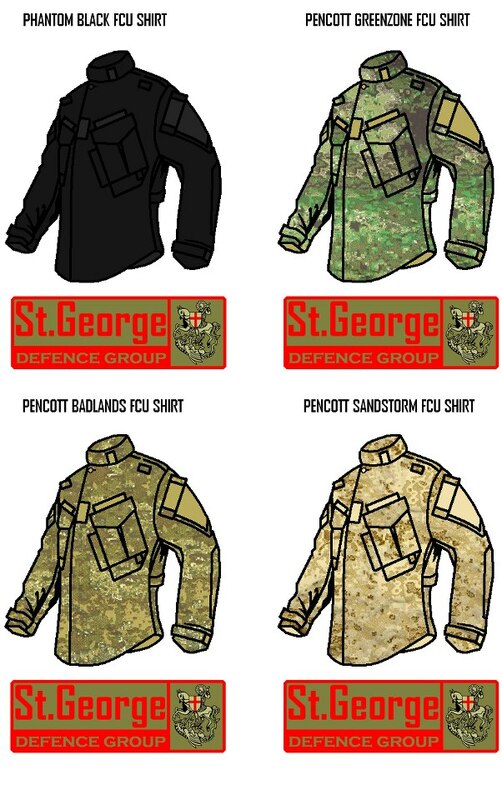 The Saint George Defence Group is a new company from Serbia, with a good pedigree and a mission to make field proven clothing and gear for real-deal special operations professionals. 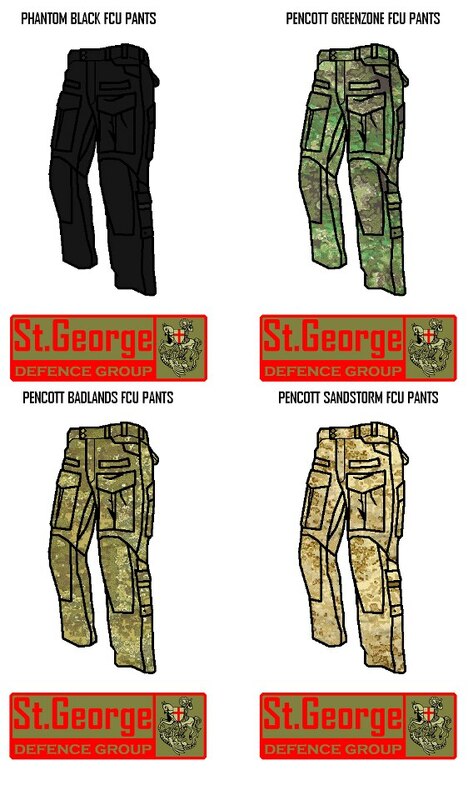 SGDG is working on its own range of clothing and equipment produced with military-grade quality from military-grade raw-materials. 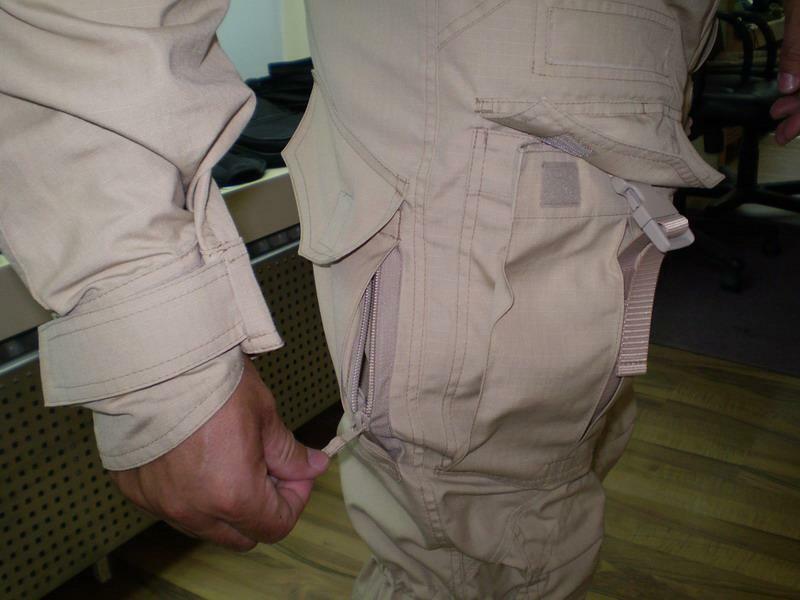 The company offers its products to police, military, security services and all others who have a need for high-quality, practical, field-proven tactical gear. 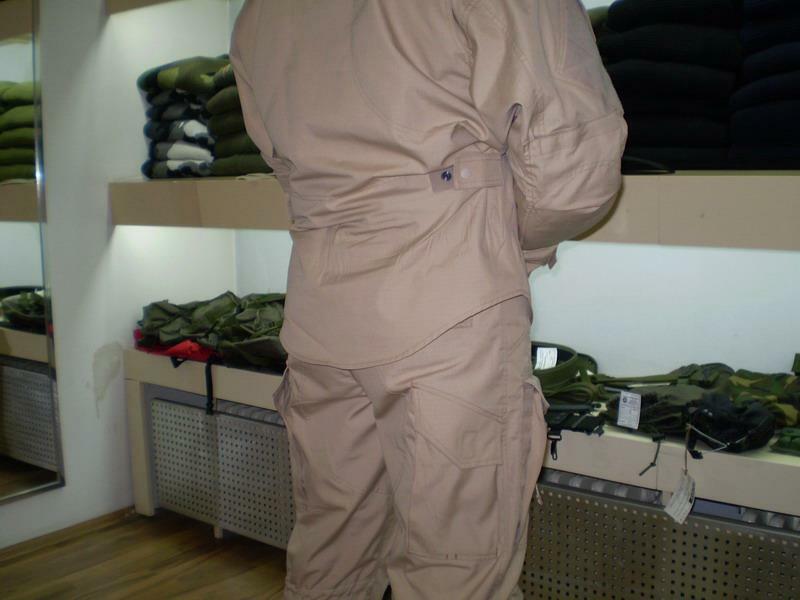 The photos below show more detail of the Gen.I FCU shirt and trousers which have already seen service with Serbian military and police special units. The upcoming Gen.II version replaces Velcro tabs for closing the pockets with slotted buttons. 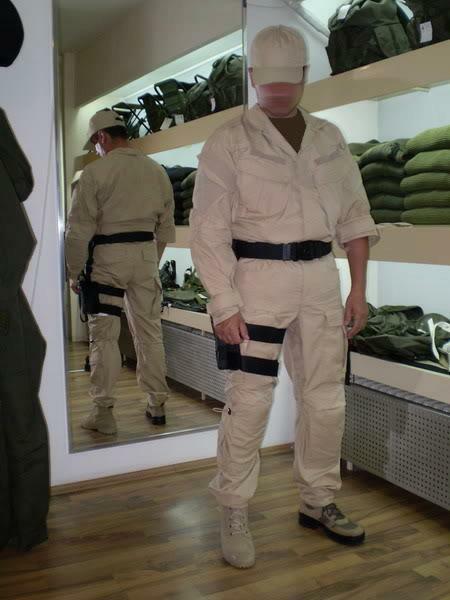 SGDG will also be adding hats and other matching individual equipment to their line-up in the near future as well. “LIKE” SGDG on Facebook to keep up to date with all of their developments.